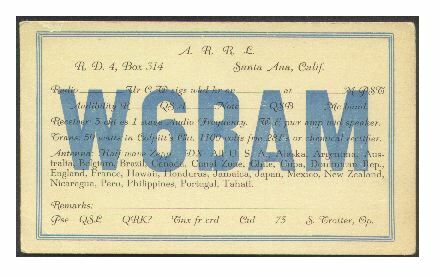 W6BAM in Santa Ana, California. 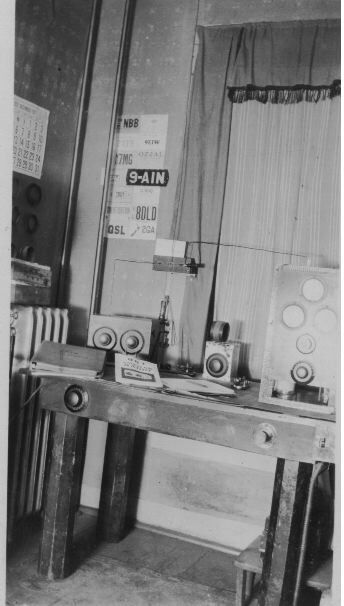 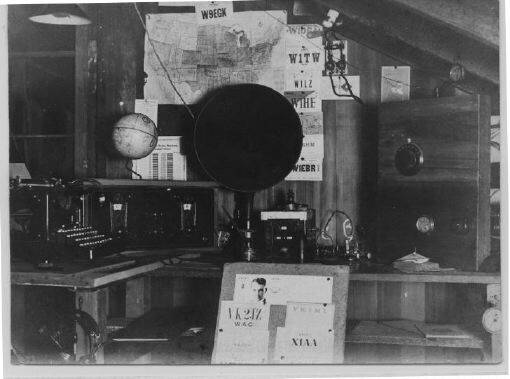 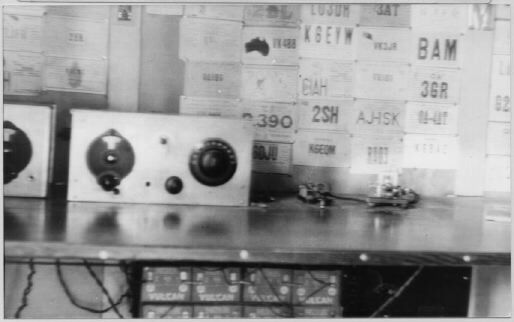 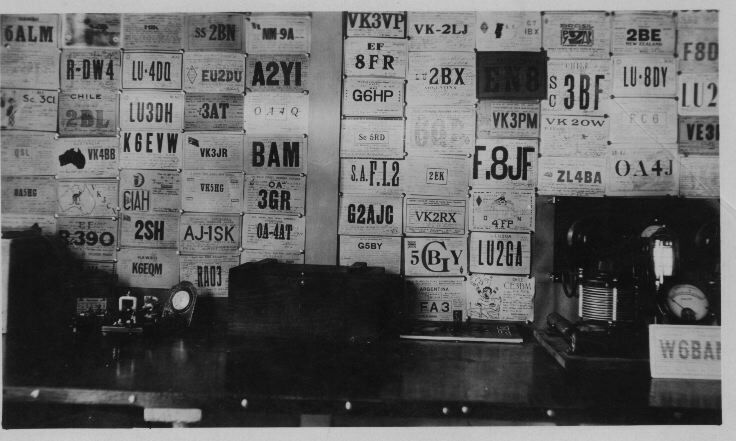 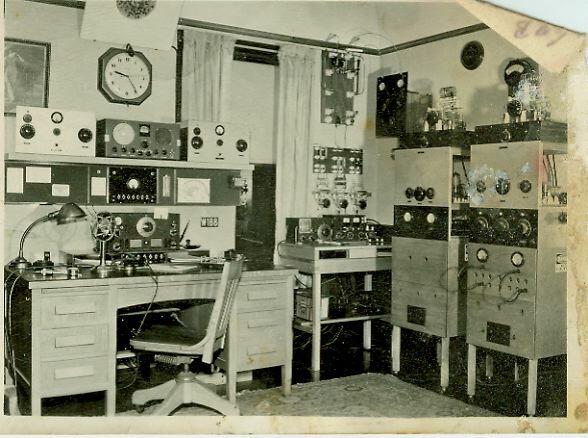 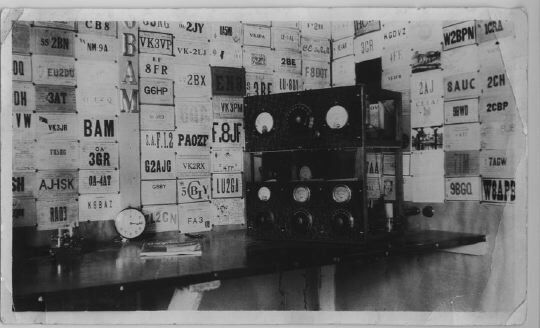 Photo of Receiver (dated 1926-1928) - Notice the bank of batteries under the table. 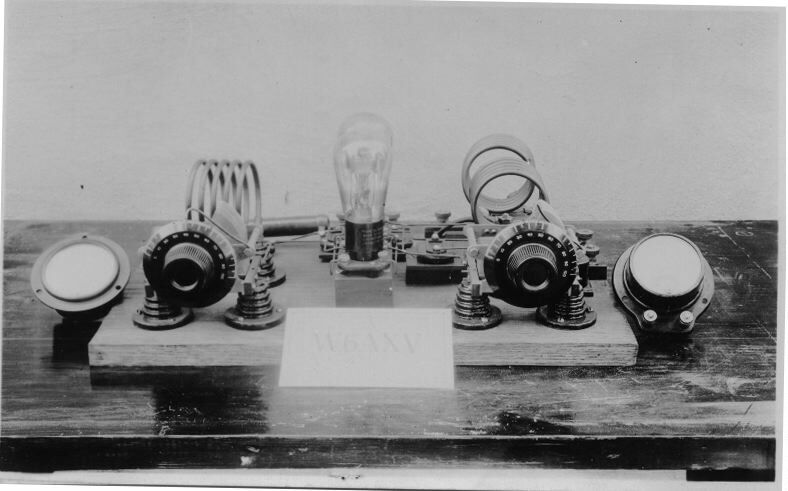 Copyright © 1996-2004 by David S. Hollander N7RK.